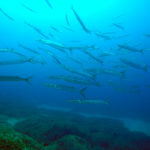 An outstanding experience at Barracuda Bay. 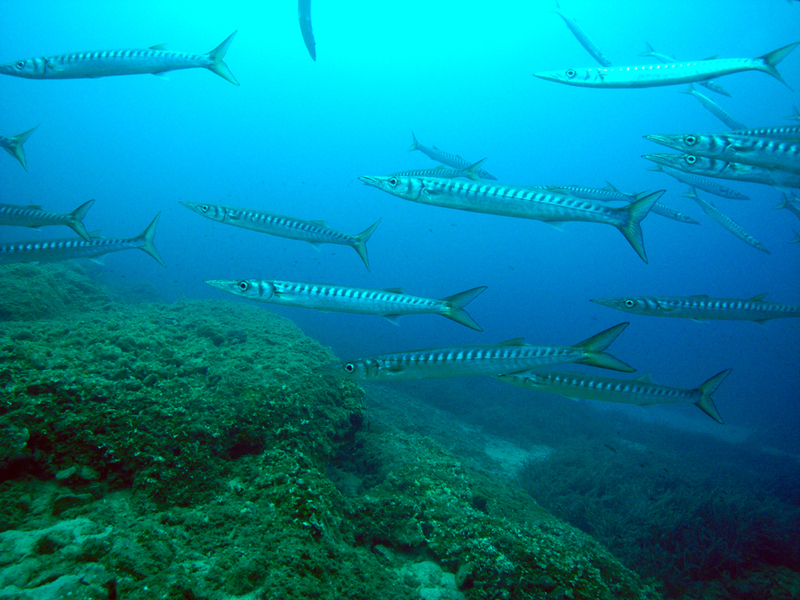 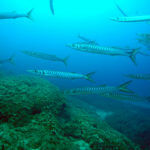 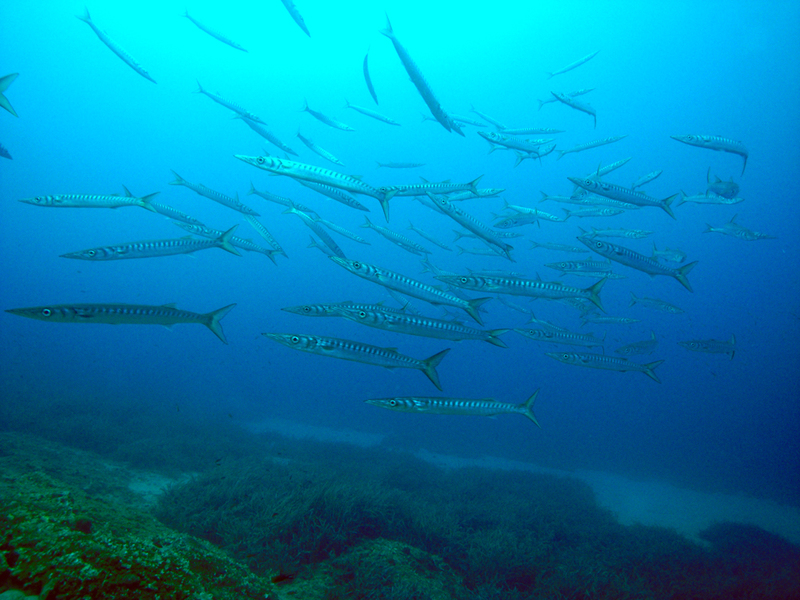 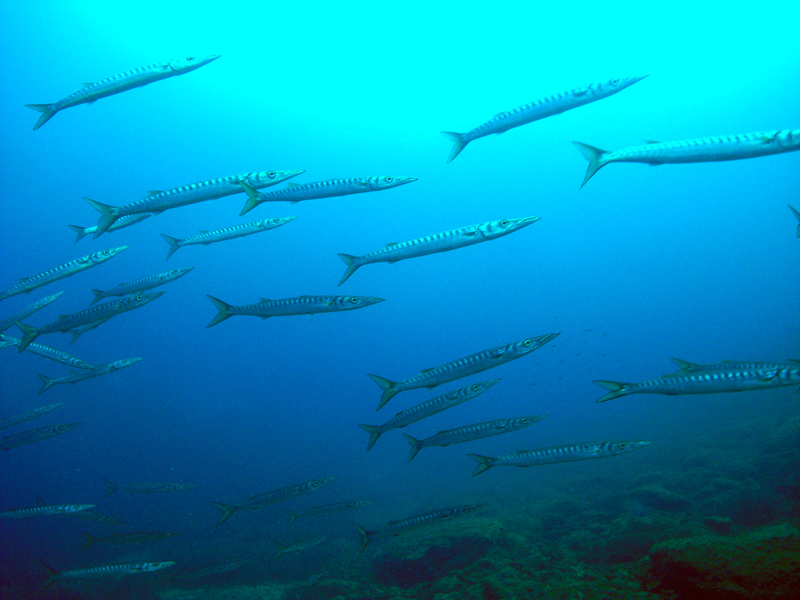 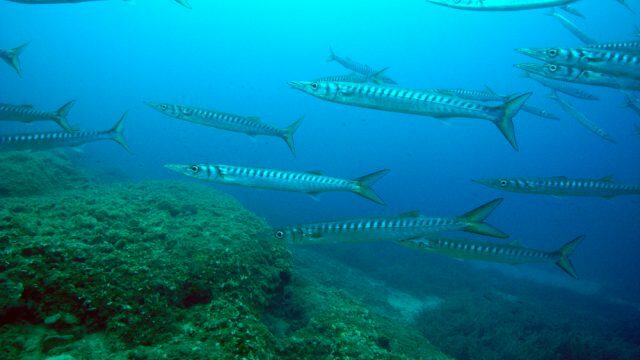 Did you know that the fish Loutsos is also called the Barracuda of the Mediterranean? 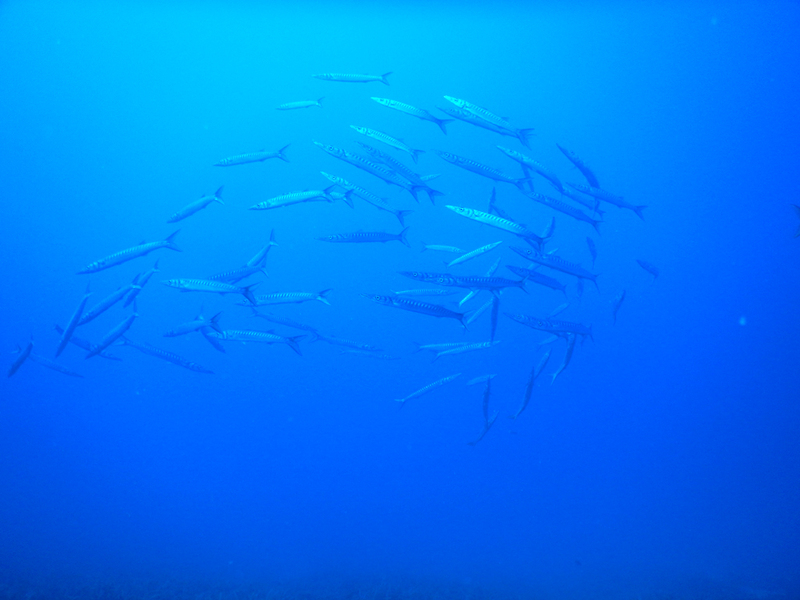 So experience the moment a herd of these fishes goes around you. 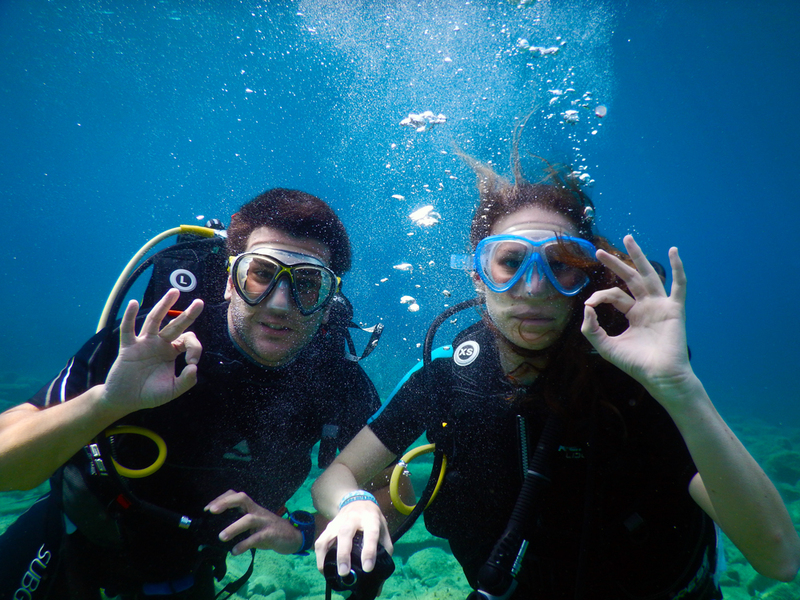 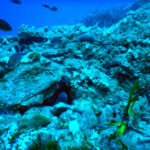 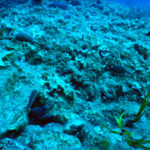 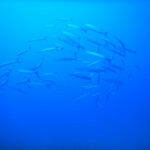 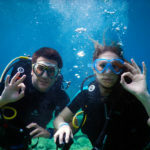 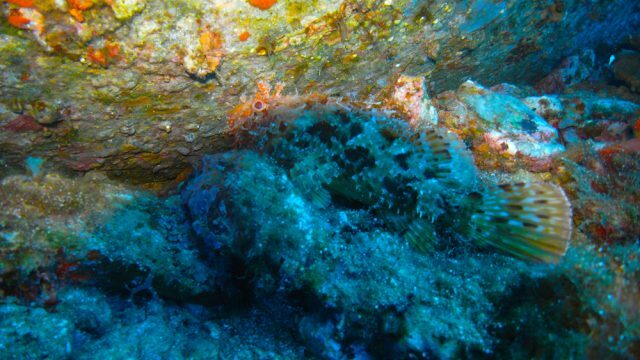 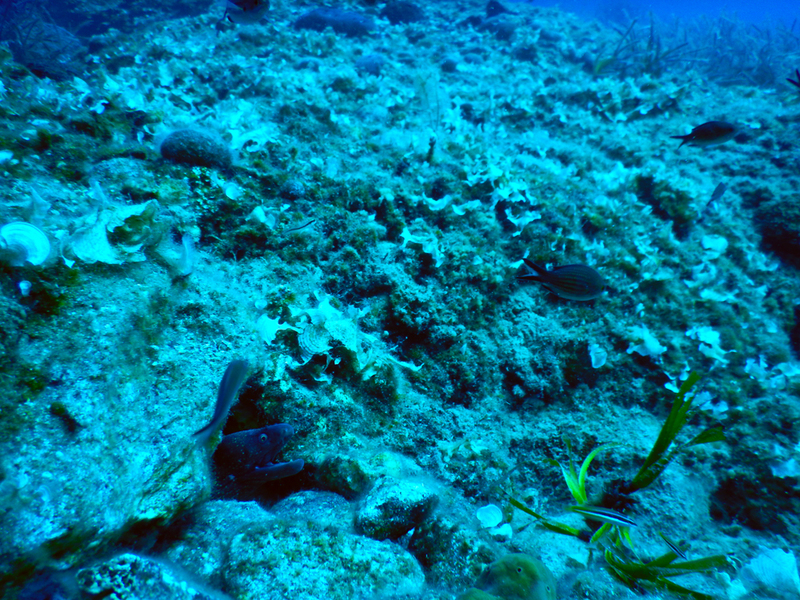 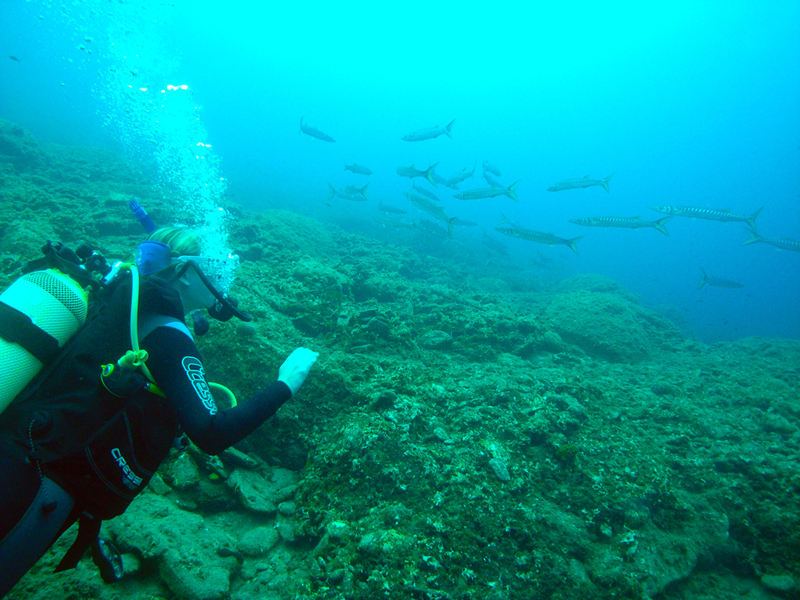 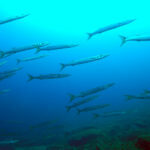 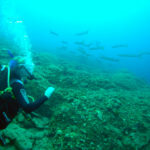 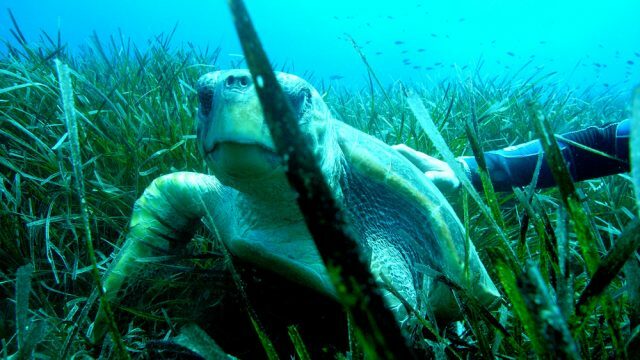 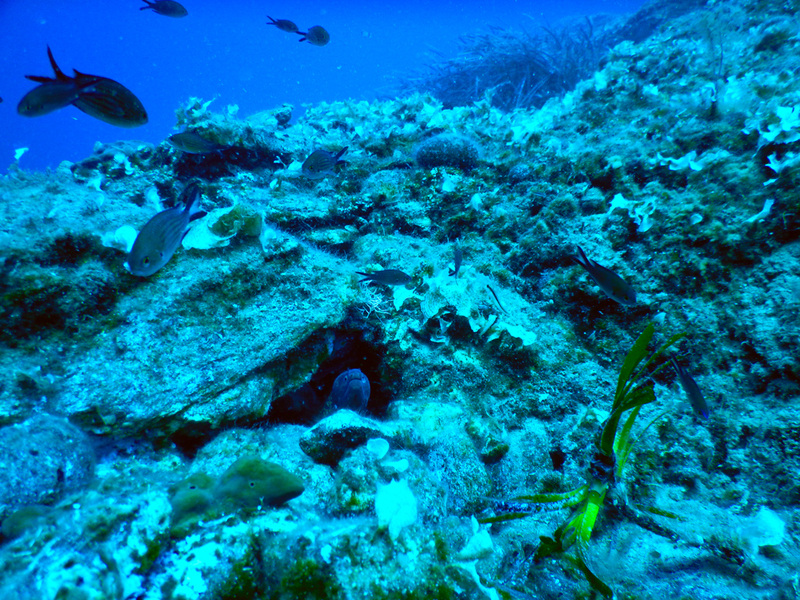 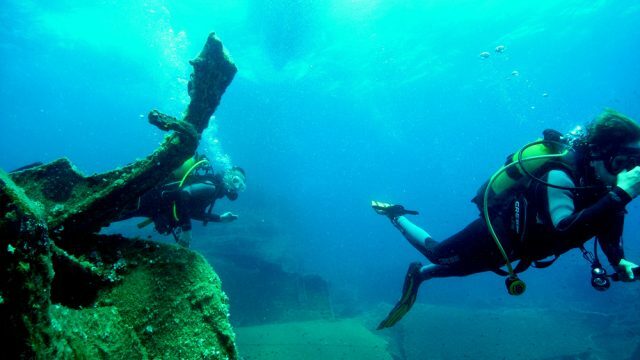 Check out some photos from previous dives.